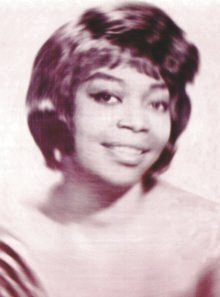 Doris Troy (6 January 1937 – 16 February 2004) was an American R&B singer, known to her many fans as "Mama Soul." 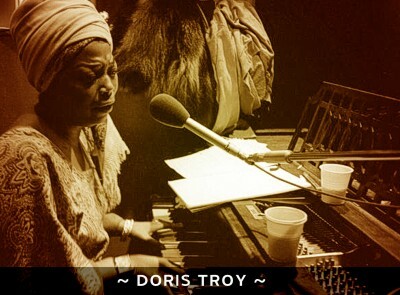 She was born Doris Payne in The Bronx, the daughter of a Barbadian Pentecostal minister. Her parents disapproved of "subversive" forms of music like rhythm & blues, so she cut her teeth singing in her father's choir. 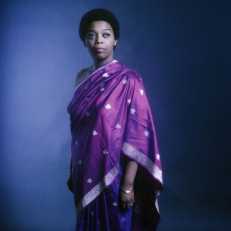 She was working as an usherette at the Apollo where she was discovered by the 'Godfather of Soul', James Brown. 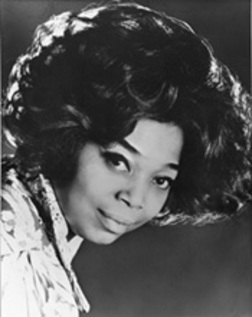 Troy worked with Solomon Burke, The Drifters, Cissy Houston, and Dionne Warwick before she co-wrote and recorded "Just One Look", which hit 10 in 1963. 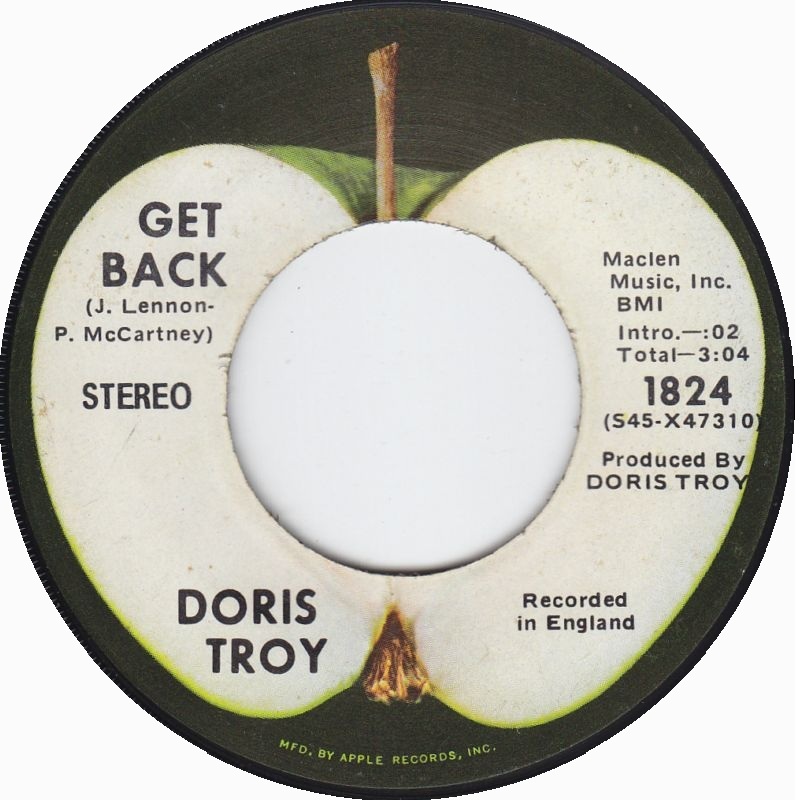 The song has been covered by The Hollies, Linda Ronstadt, Bryan Ferry, and Harry Nilsson, among others. As her solo career peaked, she did back-up for the Rolling Stones, Humble Pie, Kevin Ayers, Pink Floyd (on their seminal album Dark Side of the Moon), George Harrison, Dusty Springfield, Nick Drake and Carly Simon. 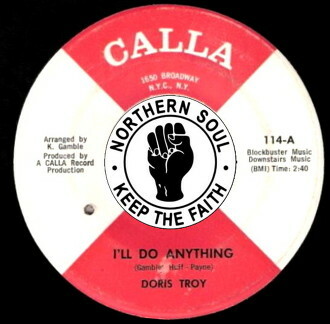 Doris worked in the UK throughout the 1970s, appearing at Ronnie Scott's Club & recording a live album (The Rainbow Testament). Her People records album "Stretching Out" showed her versatility, though it was not a seller. Mama, I Want To Sing is a stage musical based on her life, and was co-written with her sister, Vy. It ran for 1,500 performances at the Heckscher Theatre in Harlem. 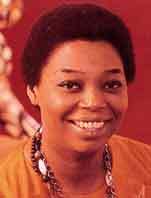 Troy played her own mother, Geraldine. Chaka Khan played her Aunt in the London procuction, as did Denice Williams. The musical will be turned into a motion picture in 2008. The movie's cast includes musicians Ciara, Ne-Yo, Bobby Valentino, Ralph Tresvant and Patti Labelle Also starring is CSI: NY actor, Hill Harper. 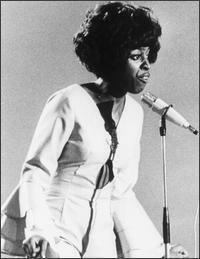 Troy died from emphysema at her home in Las Vegas, Nevada, aged 67.